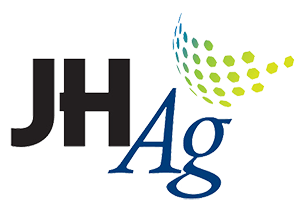 Our knowledge of all things pH combined with our expertise in poultry, swine and ruminants has led to four of the industry’s leading acidifiers. Explore our products to learn how to gain better litter, water and air conditions for animals. 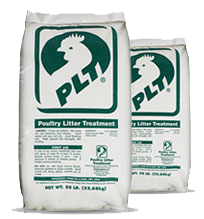 As the industry’s preferred poultry litter amendment, PLT® is known for its ability to eliminate ammonia and reduce litter pH for optimal litter ecology. 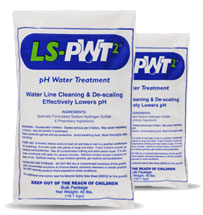 Available in bulk, LS-PWT2® water acidifier lowers water pH to manage animal health or improve performance in poultry and swine. 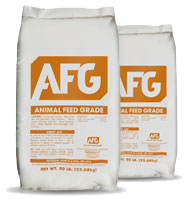 AFG (Animal Feed Grade) is used as a poultry feed acidulant and anion ingredient. Feed acidifiers are added to improve health and production of poultry. 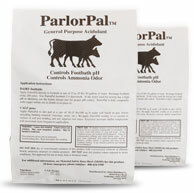 ParlorPal™ lowers pH, controls ammonia and reduces odor in dairy footbaths, cow bedding areas, calf pens and free stalls.